I was raised in a Christian home and received Jesus Christ as my Savior as a young boy. However, it was at age 13 that I fully dedicated my life to Jesus and made Him Lord of my life. I have served the Lord in Church ministry ever since I was a teenager, first as a Youth Leader, and then in various other areas of ministry throughout the next 50 years of my life. Calvary Baptist Church has been my Church home since November 1986. I currently serve as an Elder, which not only gives me the privilege of occasionally preaching in Pastor Bob’s absence but also gives me the opportunity to use my spiritual gift of administration. I have taught the Adult Sunday School Class and presently teach the Teen Sunday School Class. 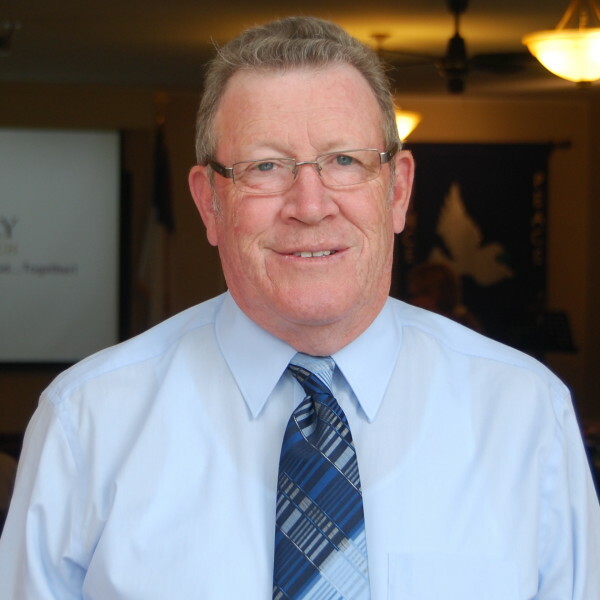 I also serve as Church Treasurer and as liaison between the Elder Board and the Board of Trustees. I live in Oceanport with Chris, my wife of 42 years. We have 2 children, Andrew and Jessica, and 2 granddaughters, Lillie and Ellie. I am a part-time employee of Maser Engineering Consultants, where I also serve and honor the Lord in my job as a Civil Engineer.